Catering equipment fires can arise in numerous ways and are difficult to control. Jactone PAFSS KitchenGuard, kitchen fire suppression systems have been specifically designed to protect catering equipment and put out any fires quickly and efficiently. The Jactone PAFSS KitchenGuard range has been specifically designed to protect catering equipment in accordance with LPS 1223. 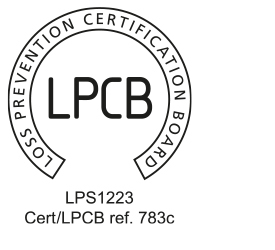 Certified to LPCB Standard, LPS 1223, PAFSS KitchenGuard® is designed and manufactured in the UK. It incorporates the latest innovations, to bring ground breaking characteristics and reliability to the kitchen fire suppression industry. 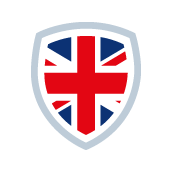 Fires in the foodservice industry account for 10% of overall fires in non-dwelling buildings and 17% of non-fatal casualties (Source : Home Office Incident Recording System. 2014/15 Statistics). Food and drink premises are regarded as one of the more high risk categories because of the hazards associated with kitchens. Fires here can arise in numerous ways, including : defective or damaged heating controls, unattended devices, burners overheating and grease / dirt residue buildup. With this specific, very problematic risk in mind we have developed and certified the PAFSS KitchenGuard system. 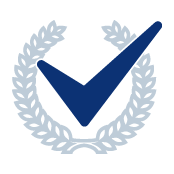 Our system offers peace of mind for customers looking to specify a fully tested, approved and certified solution for fire protection of their kitchen and catering equipment. It incorporates many innovative features, to bring ground breaking characteristics and reliability to anyone with responsibility for kitchen fire suppression. 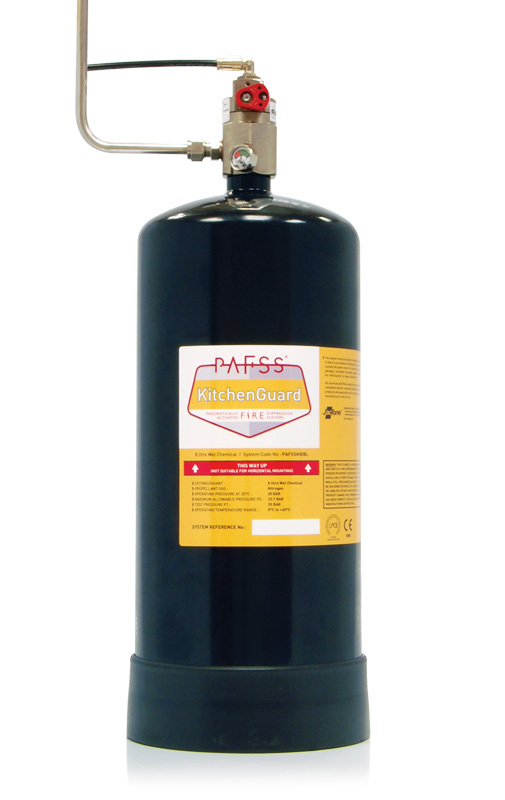 With kitchen fires being difficult to contain and control, KitchenGuard has been specifically designed to protect catering equipment in accordance with LPS1223 : “Requirements and testing procedures for the LPCB certification and listing of fixed fire extinguishing systems for catering equipment”. Investment in a KitchenGuard system can help safeguard your valuable assets and staff against the risk and impact of fire at your premises. Simple, high quality and well engineered system, which is quick and unobtrusive to install. Stainless steel pipework, fittings and nozzles to suit kitchen environments. Highly reliable detection tube. Remains unaffected by oil, dirt and kitchen grease. Requires no mechanical movement or power supply for detection and activation, remaining operational during power interruption. Linear heat and flame detection, allowing for an unlimited number of detection points. Flexible detection tubing can be located adjacent to the identified risk areas, providing fast effective detection. 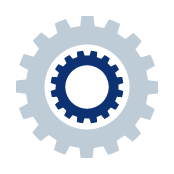 Low whole life costs of system ownership from initial installation, planned system service and maintenance. 99% biodegradable wet chemical extinguishing agent. 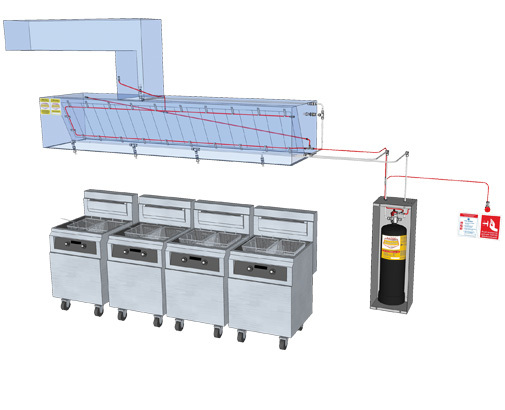 Click on the image to watch a system animation showing the operational principles of Jactone PAFSS KitchenGuard®.